Never in the history of Thailand have the conditions been more favorable for genuine rights holders. 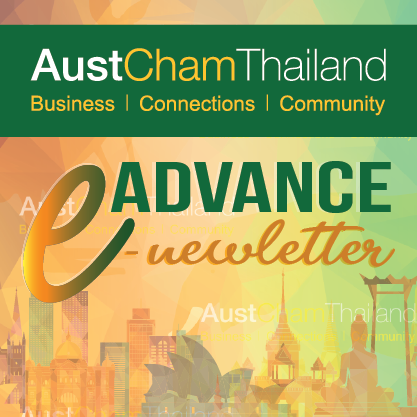 The current government has fully embraced intellectual property as a key economic driver, and has formulated its policies to improve the IP landscape from end to end in the Kingdom to woo foreign investment by promoting Thailand as a safe market for IP. These efforts are championed by the Prime Minister and Deputy Prime Ministers themselves, who chair the intellectual property committees, so the initiatives and impetus are coming from the top of the country’s executive branch. We hope this momentum continues as the Kingdom returns to democracy. Most larger companies have already registered their rights as a simple preventative measure to keep other legal businesses from exploiting their IP but many leave it at that considering the market too problematic to pursue enforcement of all but the most blatant infringement. We need more companies to reconsider their position on this to truly stamp our infringement in Thailand or at least relegate it to the back alleys not blatantly condoned in full public view. The time to enforce is now, the government is fully behind it and never has it been as easy to enforce. Mr. Wood started his management career in purchasing at a Fortune 500 company in Toronto, Canada, switching to sales he has spent the last 15 years working for GlassMasters, which is now a subsidiary of Canadian Senator Scott Tannas’ new venture the Western Investment Company of Canada, trading under WI.V on the Canadian Venture exchange. He is an investor and still on retainer from Bangkok. In addition to his consulting he is in his third year at Thailand’s premier faculty of law at Thammasat University while concurrently working at the prestigious Satyapon & Partners Limited law firm as their Business Development Manager.